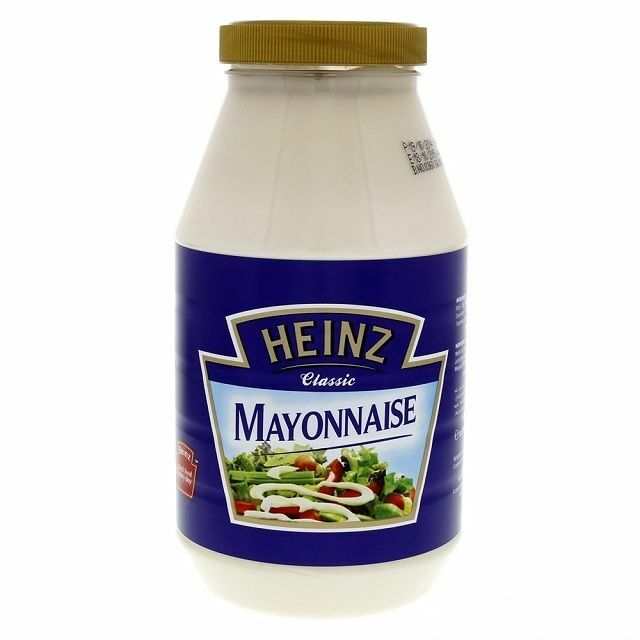 Heinz Classic Mayonnaise Is A Truly Magnificent Mayonnaise. This Mayonnaise Is Deliciously Creamy And Smooth, It Is An Essential Addition To Any Salad, Jacket Spud Or Sandwich. Heinz Classic Mayonnaise Is A Tasty&Nbsp;Condiment That Has Been Made With Free Range Eggs And No Artificial Ingredients.